Visualize with me for a second: run-of-the-mill soy pattie topped with… barbecue sauce. Granted, barbecue sauce is meat-free for the most part, but you would think that for the vegetarian entree of a school they might not make such a combination. It just seems paradoxical. Also, happy Easter, to those of you who celebrate it! It was a fairly nice day, though a bit chilly for April around where I live. Much food and chocolate was enjoyed. I come from a Spanish-American family. My mother is Spanish, and my father is American. As such, my family loves cooking a nice meal when the holidays come around! This year, along with the usual lamb and veggies, my parents and I banded together to cook something new–Fanesca. Packed with more veggies than you can count, perhaps more milk than should be healthily consumed, and altogether one of the best combinations of flavors I have ever experienced, this dish comes from none other than Ecuador. 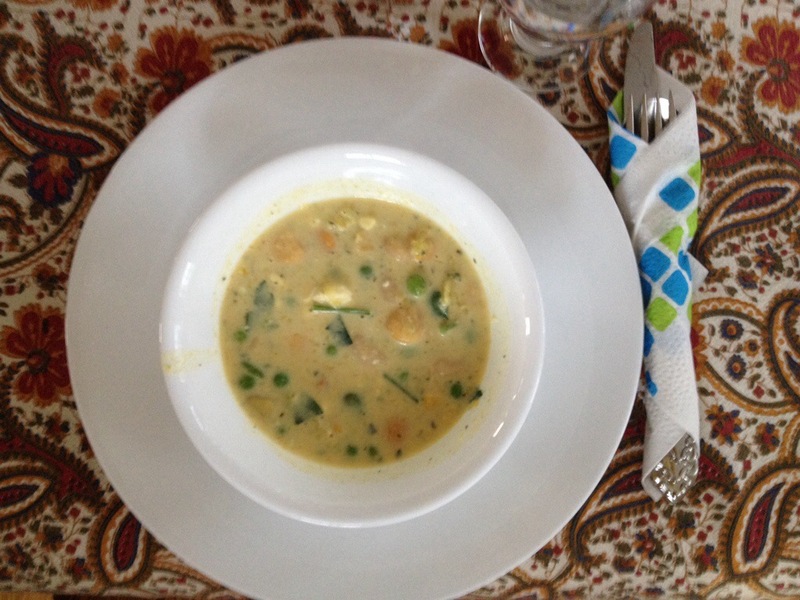 Fanesca, also known as Ecuadorian Easter Soup, is made during the Easter holidays. Composed mostly of beans, the dish itself takes about 24 hours to prepare. It is certainly well worth it! Because this is a big dish, to be served ideally to a large group of people, it welcomes many sides that the individual would plop into their own bowl of fanesca. We had fresh cheese, avocado, lime, cooked roots, and made fried plantain slices. We made the full recipe (two pots full). I have a large family, so we kept one pot in the fridge. The other pot we’ve frozen, to be taken out later on. Enjoy the pictures, and I hope you try making this soon! 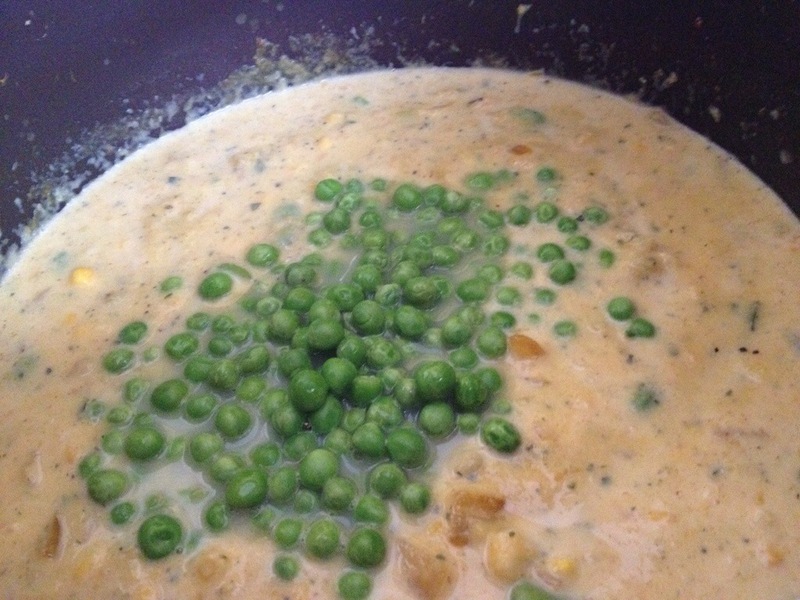 This entry was posted in Featured Recipes, Uncategorized and tagged cabbage, corn, easter, ecuador, fanesca, fava beans, featured recipe, food blogger, green peas, holidays, lima beans, lupini beans, milk, peanuts, pescetarian, plantain, rice, soup, squash, vegetarian. Bookmark the permalink.